Abandoned at the altar, Kelly Grace Pickens finds herself left holding not only the bouquet but also the exorbitant bill for an A-list wedding. Homeless, a once promising singing career floundering, and her life bearing an uncanny resemblance to one of her country music ballads, she reluctantly accepts a last minute offer to appear on a reality TV show akin to the bachelor. Pitted against silicon-enhanced supermodels in four-inch heels, Kelly feels confident that she will be among the first would-be fiancés to be excused. Only, when the mysterious bachelor from New York City, Dillon Black, invites her to stay, Kelly finds herself thrust into the vortex of a game she doesn’t have the first idea how to play. 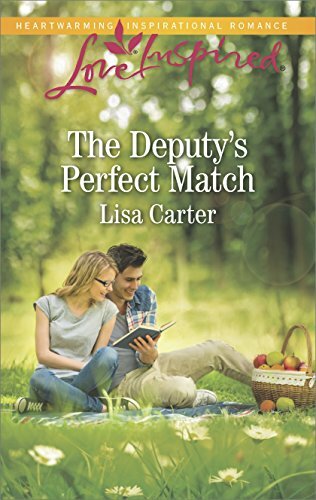 Nursing her hopelessly broken heart while avoiding the foils of her fellow contestants, Kelly is oblivious to Dillon’s affections as she wades through hurt and betrayal to discover, in the end, that she has landed firmly on both feet. Wow. The beginning of this book was just tragic. Getting left at the altar?! That would be awful! So right from the start I wanted to see things turn out for Kelly. I wanted her to have a happy ending. I normally love the love interest in stories, but I wasn’t so sure about this guy. I liked him then I hated him. I guess I just don’t like the setup of The Bachelor TV series which this book was similar to. I don’t like watching or reading about a guy who kisses and checks out a bunch of women at the same time. It’s just weird and makes the guy a player. Even with that strike against Dillon I still found myself liking him at times. I mainly just wanted Kelly happy. This book took me on a fun roller coaster ride of emotions. I really enjoyed traveling to the different places the contestants got to travel to. That was fun. If you love The Bachelor/The Bachelorette TV shows, I know many of you do, then you’ll love this book. I couldn’t put this book down! It was an entertaining read. I received the book from Julie N. Ford. Thank you! I am not paid for my reviews. My reviews are solely my opinion. Julie has a Bachelor of Arts degree in Political Science and a minor in English Literature from San Diego State University. In addition, she earned a Masters in Social Work from the University of Alabama. 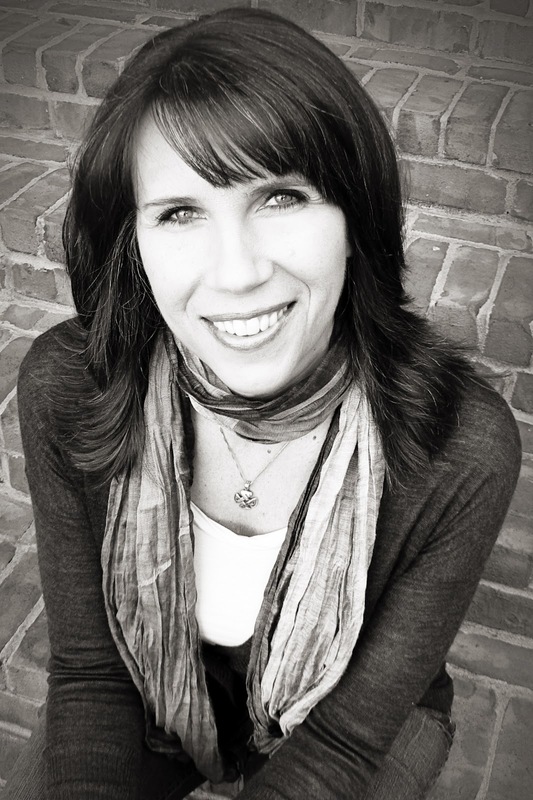 She has worked in teaching, childbirth education and family therapy. Besides writing, she spends many hours working along side her husband at their UPS Store franchise, but hopes to re-enter the Social Work field someday. She is the author of three women’s fiction novels, The Woman He Married (March 2011) and No Holly for Christmas (November 2011), published by Whiskey Creek Press. The third, Count Down to Love (July 2011), published by Bonneville Books. Currently, she lives in Nashville, TN with her husband, two daughters and one very feisty fish. As part of the tour, Julie is generously offering a grand prize giveaway of a hard copy of Count Down to Love, a CD of the band Due West, and a copy of the single, “Who I Am”, which Julie and Due West wrote and recorded specifically for the book. All you have to do to enter is leave a comment on this post or any of the other stops on the tour. (Visit the tour page for the full tour schedule.) The more stops you comment on, the more entries you have into the contest! Thanks for this review! I'm a new follower of this blog but I like it already. 🙂 This sounds like a great book with an interesting idea behind it. Thanks for your review! I enjoyed this book, although I am not a fan of reality TV. You make a good point about Dillon and how he appears just being a contestant on a dating show. Thanks for this review! It's good to see what a variety of people think about a book. 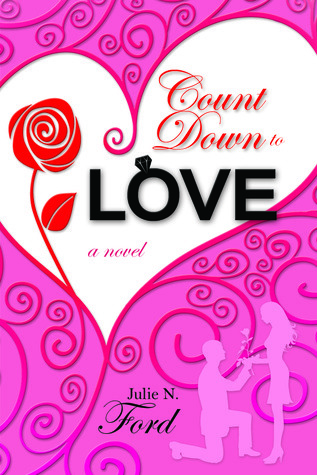 Thanks so much for posting this great review and giveaway for Count Down to Love!